Former Justice Thomas Shackleford was the 29th Justice on the Supreme Court and served from 1902-1917. He attended college in Tennessee and at Harvard University. He read law in his home state and was admitted to practice in Tennessee in 1882. He married and moved to Florida that same year. In 1883, the couple settled in Brooksville, where he became a firm friend of fellow attorney William S. Jennings over the next 10 years. When Jennings ran for governor in 1900, Shackleford campaigned for him in the Tampa area, contributing to Jennings’s success. 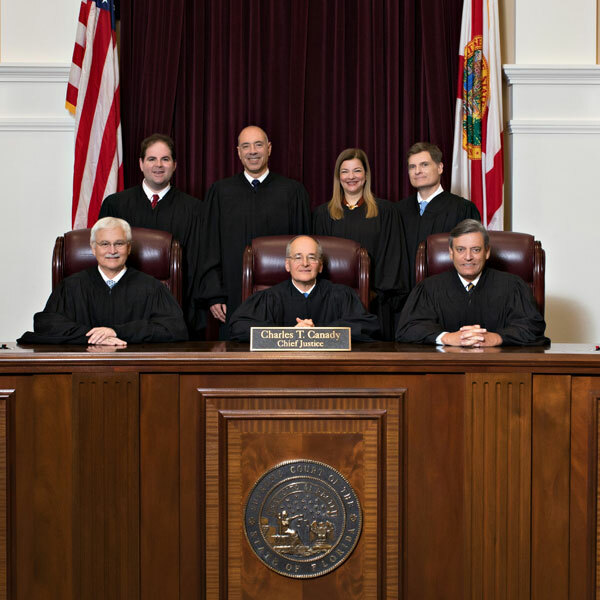 By 1902 the press of business before the Florida Supreme Court was so strong that the legislature placed a constitutional amendment on the ballot that fall, increasing the number of justices on the court from three to six (two teams of three). 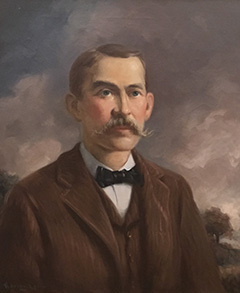 The amendment passed and Shackleford persuaded his old friend Governor Jennings that he had the ability and ambition to sit on the high court. Jennings appointed him in December of 1902. 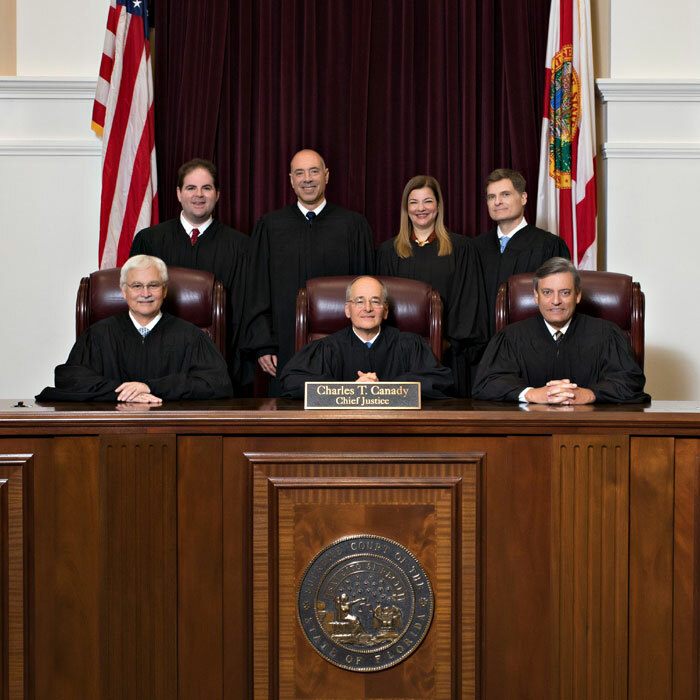 He served for the next 15 years, twice as Chief Justice. As experienced by other jurists of the time, the low salaries of the justices made life difficult, at times, for Justice Shackleford and his family. Finally, in 1917, he resigned to join a law firm established by his sons in Tampa, where he practiced until his death, ten years later.